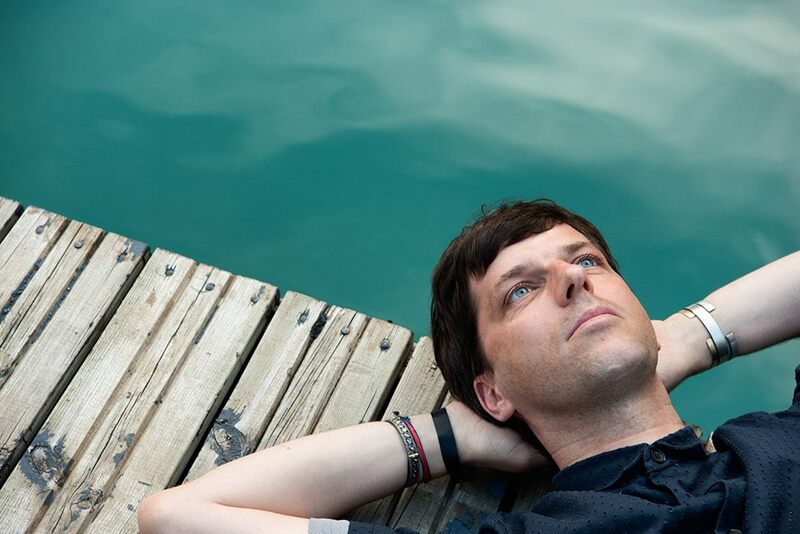 Dixon announces all night long events at Berghain and De School . - Track? !D. 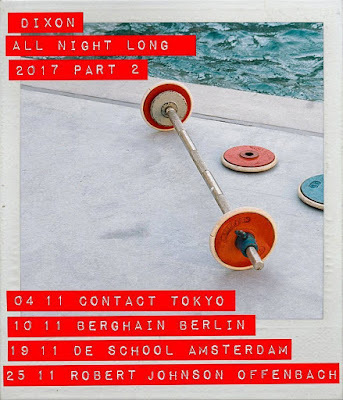 Home » Dixon » News » Slider » Updates » Dixon announces all night long events at Berghain and De School . Dixon announces all night long events at Berghain and De School . 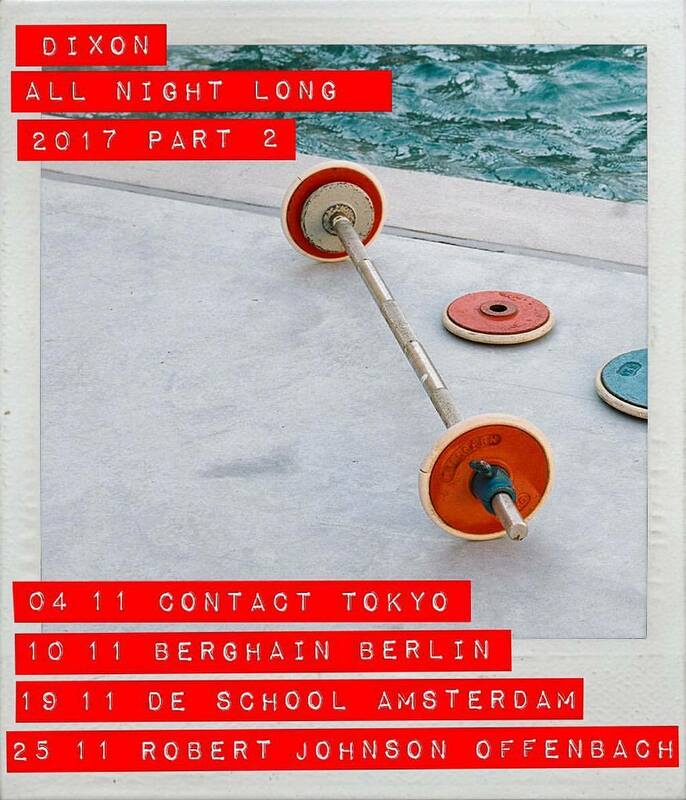 Dixon's all night long tour will make a stop at Berghain and De School. The Innervisions label boss Maestro announced via a poster on Facebook, that he'd be playing at the Berlin and Amsterdam on November 10 and 19. The places of Dixon's all night long tour was Milan’s Dude Club, London’s Ministry of Sound, Palais De Tokyo in Paris and New York’s Blkmarket Membership. Coming next Tokyo, Berlin, Amsterdam and Offenbach. For more info and tickets at Dixon’s Facebook page. Take a look at Dixon's poster below.